It's been over a year since I've posted anything here, and I wanted to start off by thanking each and every one who supported G's Use Emoticons since it started in 2011. The blog inspired me to begin a career as a DJ and producer, and I'm excited to say that I've made many strides. To follow my journey, visit my website djhourglass.com and check out my team, WERC Crew. If you're in Atlanta, come check me out around the city. If you're reading from another place, hopefully soon, I'll be in a city near you! DJ Hourglass Spinning At The Sunset Block Party This Saturday, April 12! I know I've been absent from GUE for more than a minute, but that's because I've been out in these ATL streets grinding on the DJ tip! If you're in Atlanta this weekend, you've got to come out to the Sunset Block Party. The first two were amazing, and this one will be no exception as we pay tribute to the legendary Freaknik. I've got the ATL Bass on deck, and live performances from Ron Shirley II, Britne Dionne, T=H@TTI, M.O.N, Band Geakz, Rei The Imperial, Suni Solomon, and Amilio Salamander will make the night that much more special. Don't miss out! To say that this has been the year of the SZA is an understatement. After gaining more momentum from her S EP, the songstress inked a deal with TDE, released "Teen Spirit" and hit the road with Little Dragon. 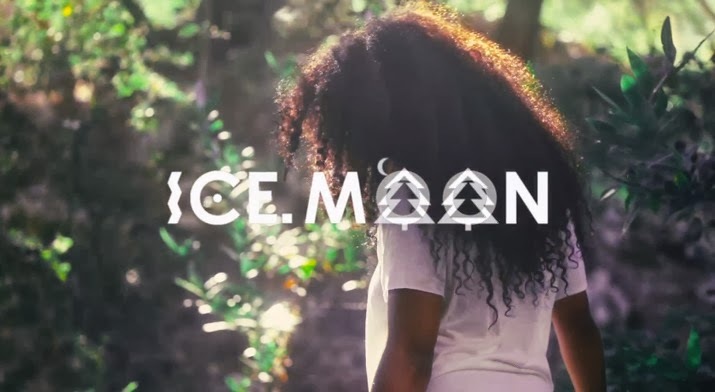 She's already collaborated with fellow TDE newbie Isaiah Rashad on "The Antydote" and now SZA links with soul brother #2 Ab-Soul on the rework of "ICE.MOON," kit with new lyrics. Enjoy below, and hit the jump for the visuals to the original! 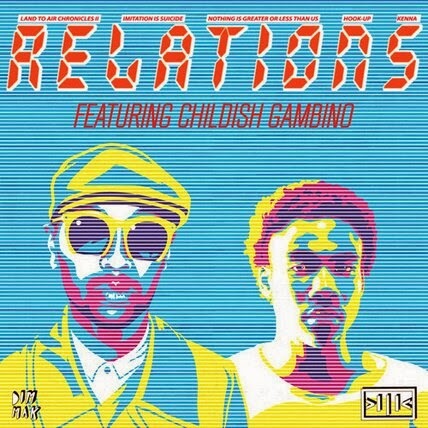 [Music Video] Kenna ft. Childish Gambino - "Relations"
Thanks to my love for all things Neptunes related, I've been a fan of Kenna since Chad Hugo produced his 2001 album New Sacred Cow. I'm glad to see that the Virginia Beach bred musician is still going strong as he released the visuals to the Rick James inspired "Relations." Check the visuals below, which feature a verse for Because The Internet emcee Childish Gambino, and click HERE to learn more about Kenna's latest EP series, Land 2 Air Chronicles II: Imitation is Suicide. It's fitting that both Pusha T and Rick Ross grace the cover to this month's issue of The Source, given that the two are frequent collaborators. 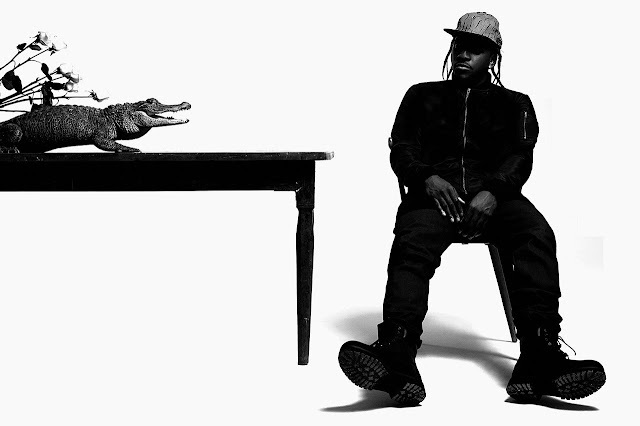 My favorite joint track of theirs is the dark-yet-hopeful "Hold On" featured on Pusha T's stellar solo debut, My Name Is My Name. 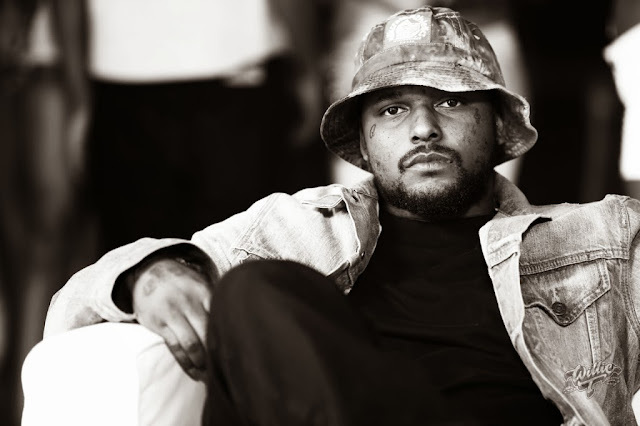 Catch the visuals below, and be sure to cop the album, which is in stores and online now. 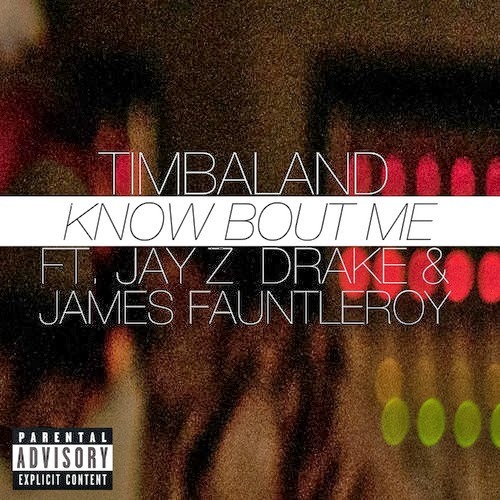 Timbaland ft. Drake & James Fauntleroy - "Know Bout Me"
Timbaland's had a busy year assisting on Jay Z's Magna Carta Holy Grail and both of Justin Timberlake's platinum The 20/20 Experience releases. 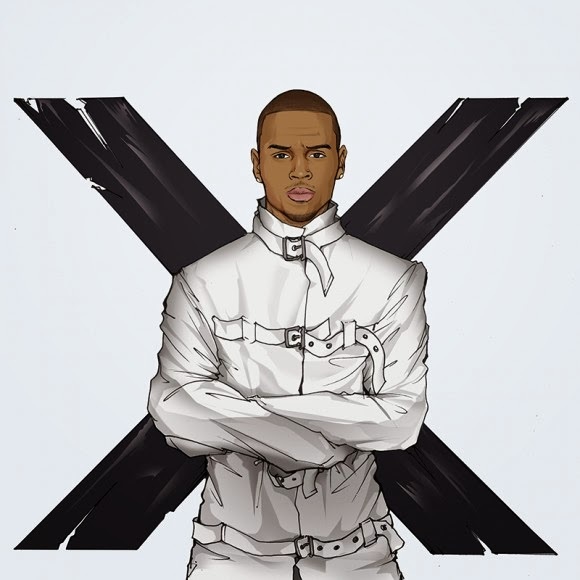 Now, the legendary producer has taken the time to share what he's got planned for his next solo project, Textbook Timbo, as he premiered new track "Know Bout Me" featuring Drake and Fauntleroy. 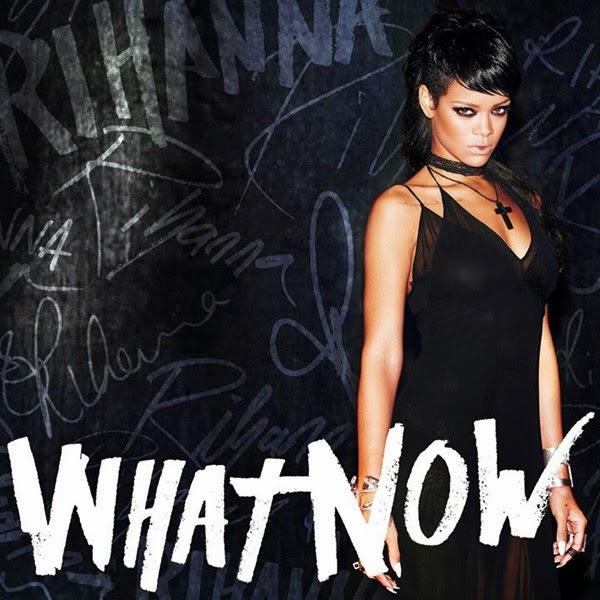 Don't get too excited about "Ft. Jay Z..."His contribution to the record includes a few leftover ad-libs, not a hot 16. Terrace Martin ft. James Fauntleroy & Robert Glasper - "No Wrong, No Right"
While "Hold On We're Going Home" and "All Me" might be the radio darlings of Drake's Nothing Was The Same, "Worst Behavior" is arguably the fan favorite. Apparently the DJ DAHI produced track is near and dear to Drizzy as well, since he and Director X crafted a 10+ minute visual for the track. While I felt the urge to fast forward through the unfunny and unnecessarily long skit in the middle, the rest of the "Worst Behavior" video is pretty entertaining. 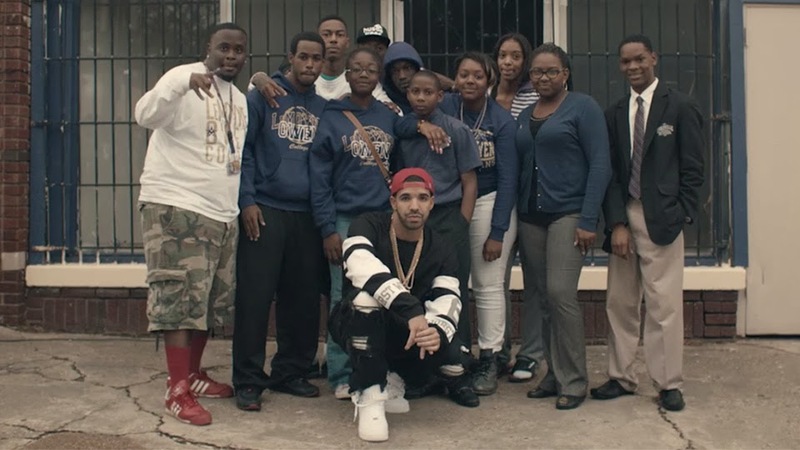 Catch cameos from Juicy J, Project Pat, and Drake's father in this homage to Memphis below.